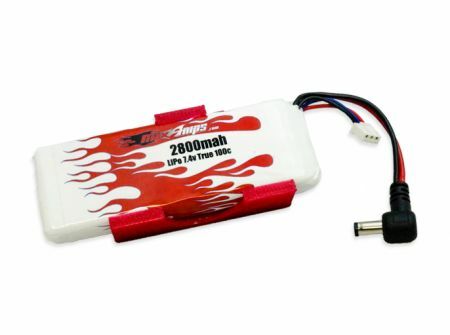 Dramatically increase the battery life on your Fat Shark Headset by upgrading to our MaxAmps 2800mah 2S Fat Shark Battery. 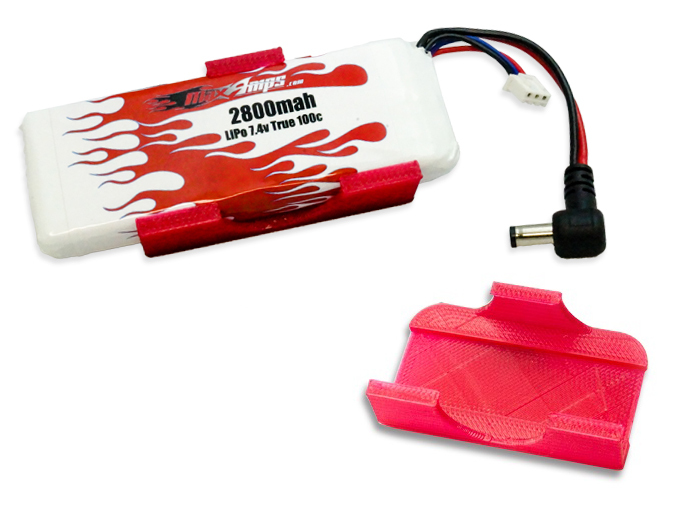 Custom made battery tray insert is specifically designed to fit stock battery location making it simple to install. 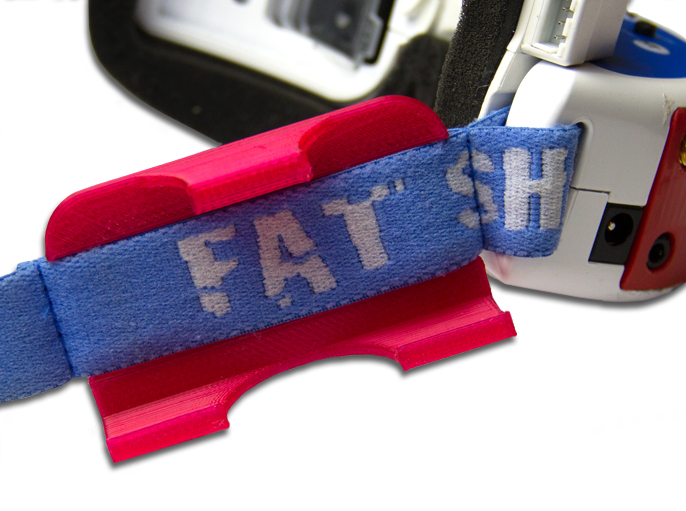 This battery upgrade and tray insert will fit most Fat Shark headset models including the HD2, Dominator V3, and Attitude V3. It will work with previous models like the Predator line as well. 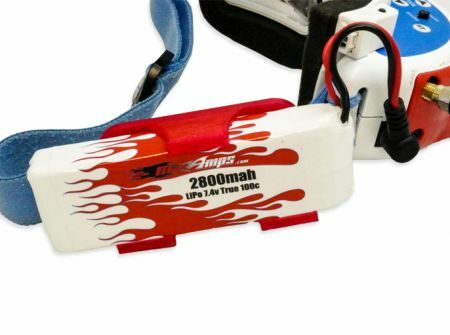 Note: This product comes standard with the battery and tray insert. 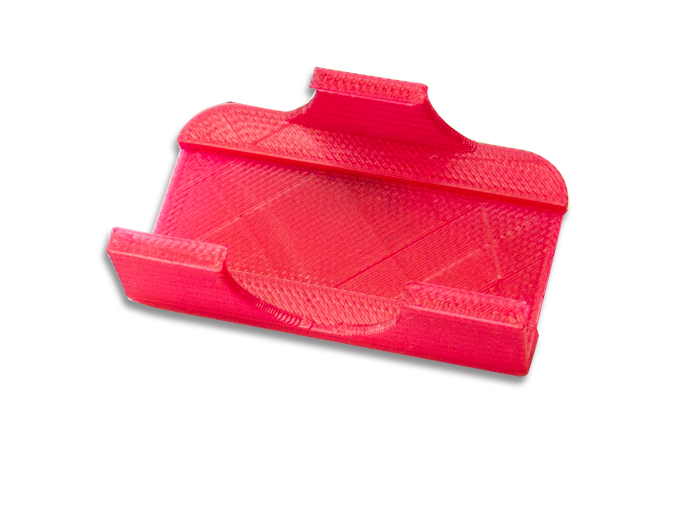 If you already have the tray insert and want additional batteries, simply deselect the tray insert from the drop-down menu.